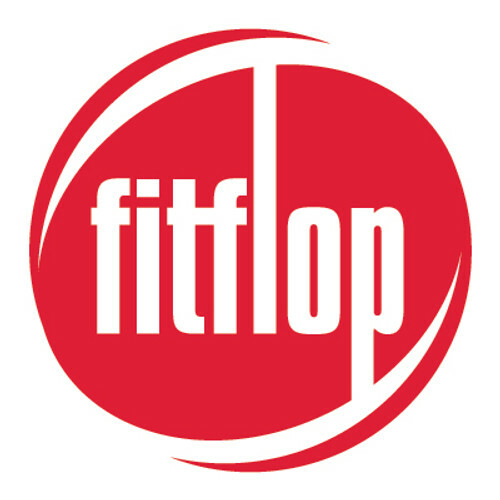 Fitflop was created around 2007 by Marcia Kilgore, Dr. David Cook and Darren James. Fitflop offers extreme comfort and excellent support for people who walk a lot. The FitFlops are said to produce a similar effect to walking barefoot, but with a degree of shock absorption. This makes the muscles work harder, creating the toning effect. They have many styles for every occasion combined with amazing support.